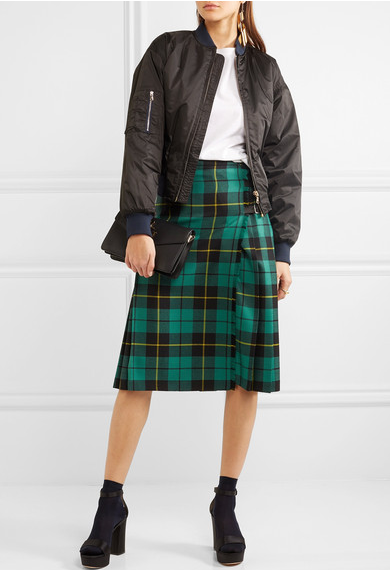 The online luxury fashion retailer Net-A-Porter has caused quite a stir with an image they accidentally uploaded to their website with instructions on how they should photoshop the model and the clothes she is wearing. 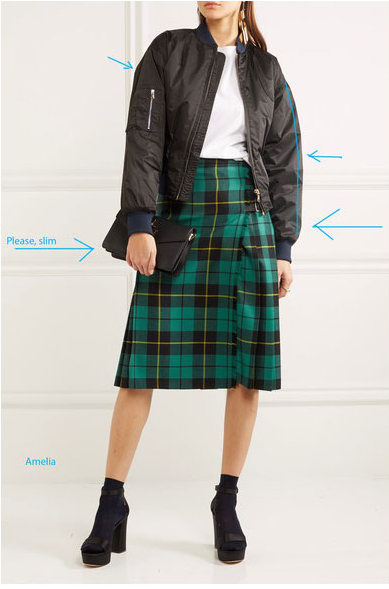 The image has arrows pointing inwards at the jacket sleeves and the models shoulder highlighting what needs to be altered in photoshop. The photo also includes an arrow indicating at the models waist saying 'Please slim'. 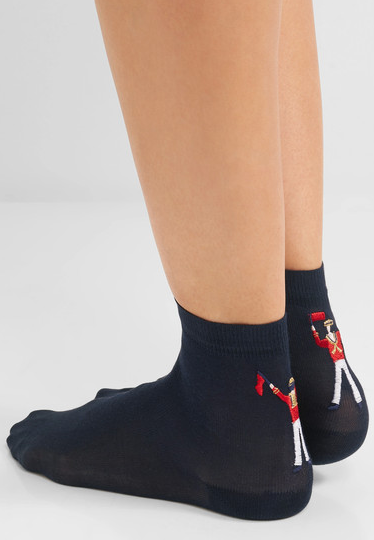 The image was taken to advertise the models £35 embroidered silk-blend socks by a Milan based lingerie designer 'Maria La Rosa'. However the photoshop instructions are only pointing out all the alterations which needed to be made to the entire outfit and model, ignoring the socks which are hidden in the boots she is wearing. The image has since been taken down and replaced with the non photoshopped version. You can find the very expensive socks here.